Kosh Solutions is one of the leading IT companies in New Mexico and Colorado providing computer consulting, computer networking and IT outsourcing services. Our team of certified consultants are committed to providing the best IT support in the Southwest. Kosh Solutions specializes in IT consulting, POS solutions, network support, VOIP, and network security. Kosh Solutions is an integral part of our IT infrastructure team here at Southwest Capital Bank. 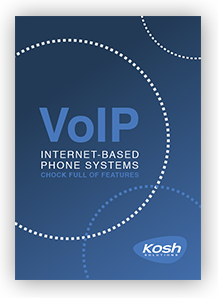 When we partnered with Kosh 2 years ago, we recognized a company whose values of customer information protection coupled with customer service very much aligned with ours.